In 1972, the MMPA established the Marine Mammal Commission to provide independent oversight of the marine mammal conservation policies and programs being carried out by federal regulatory agencies. 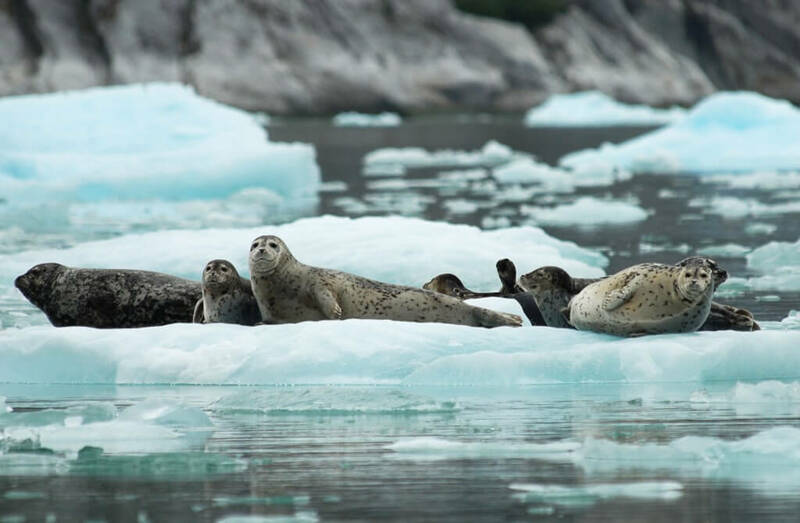 The Marine Mammal Commission provides independent, science-based oversight of domestic and international policies and actions of federal agencies addressing human impacts on marine mammals and their ecosystems. 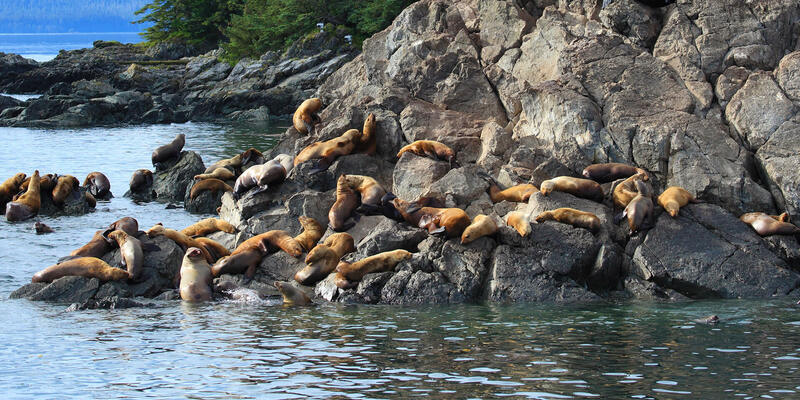 Our mission is largely driven by the Marine Mammal Protection Act (MMPA). The MMPA was enacted in October 1972 in partial response to growing concerns among scientists and the general public that certain species and populations of marine mammals were in danger of extinction or depletion as a result of human activities. The MMPA set forth a national policy to prevent marine mammal species and population stocks from diminishing beyond the point at which they cease to be significant functioning elements of the ecosystems of which they are a part. We are the only U.S. government agency that provides comprehensive oversight of all science, policy, and management actions affecting marine mammals. recommend to the Secretary [of Commerce or the Interior], other appropriate federal officials, and Congress such additional measures as it deems necessary or desirable to further the policies of the Act, including provisions for the protection of the Indians, Eskimos, and Aleuts whose livelihood may be adversely affected by actions taken pursuant to the Marine Mammal Protection Act. In addition to the MMPA, other important legislation has been enacted to protect and conserve marine mammals and their ecosystems.